Properties in Londa average 4.7 out of 5 stars. 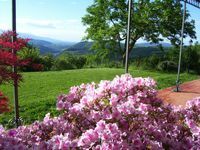 This historical home is beautiful and fully equipped, we spent four nights while touring Florence, Pizza and Tuscany areas. The owners were very welcoming and friendly and live in the same area. Love to go back and stay again.